Whether you need instrument inlays for reprocessing surgical boxes or colourful, layered tray paper for your standard tray or floating table - with Praxisdienst, you can conveniently purchase your tray accessories at attractive prices online. In this category, we have gathered various tray accessories for you. 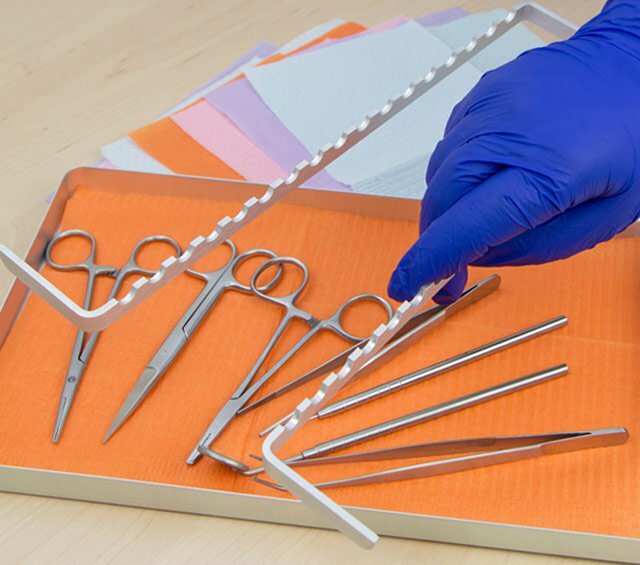 The instrument inserts for standard trays are excellent for preparing trays for treatment. 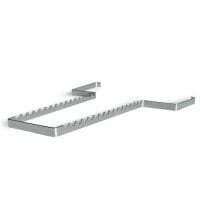 With these inserts, the required instruments can be properly ordered and sorted in a standard tray. 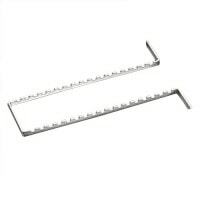 These instrument inserts, available as aluminium or stainless steel, are also great for placement in instrument boxes. Tray paper is used as inserts in standard trays. 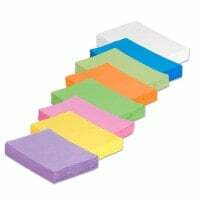 This tray paper is available in various colours, sizes and qualities. 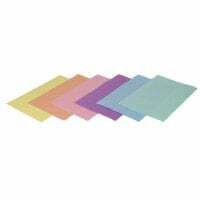 Tray paper is also excellent for floating tables, as it is highly absorbent and can be ordered to match the colours of your practice furnishings. Furthermore, it can be used in instrument boxes or standard trays during the sterilisation process, it does not bleed out and keeps its shape after sterilisation. Conveniently order tray accessories online with Praxisdienst.